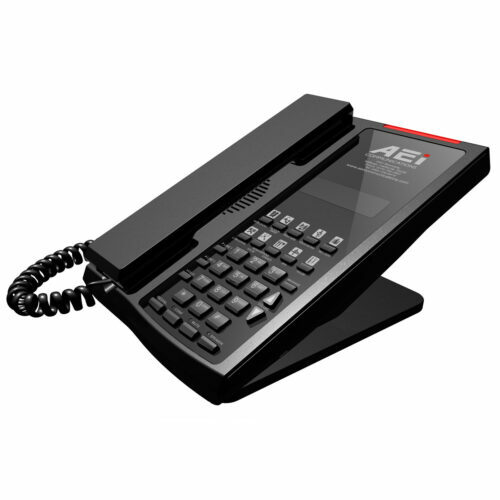 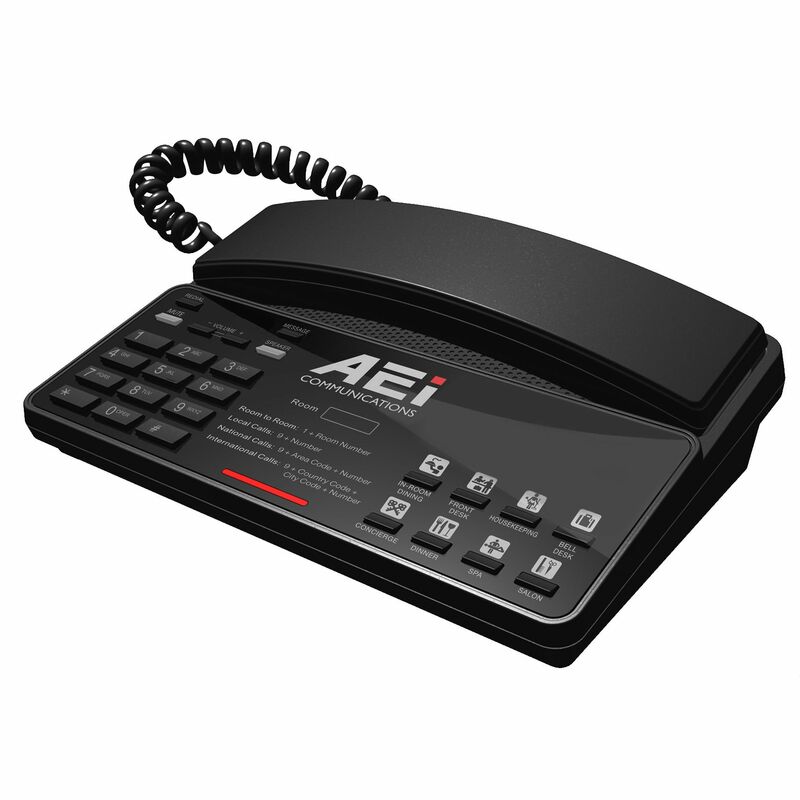 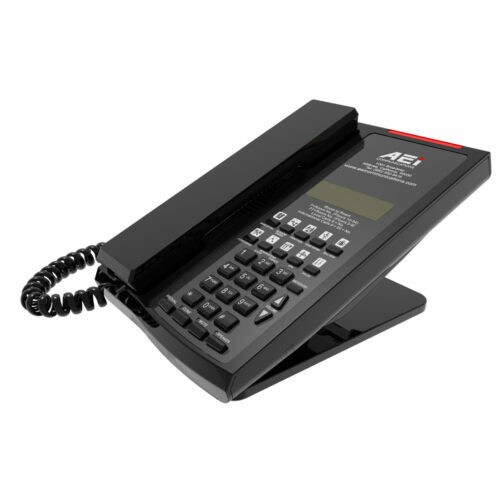 AEi’s Single-Line VH series is a durable and elegant speakerphone that’s perfect for a wide variety of applications. 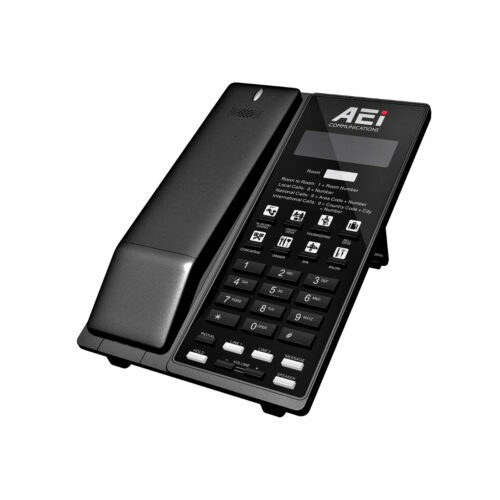 Your guests will enjoy a premium quality speakerphone, and the VH series’ timeless styling blends right in with your room design. With AEi dependability and thoughtful design, the VH series – like all our phones – is designed to reduce or eliminate your maintenance headaches once and for all!